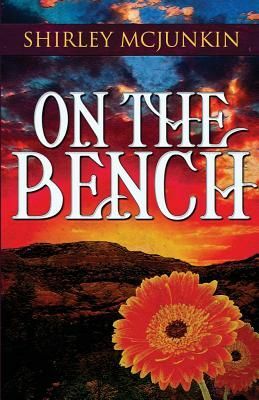 On The Bench is a memoir of former immigrants, Adam and Theresa Lambrecht raising a family of ten children, most of them born during The Great Depression. The story opens with the German custom of Wunsching on New Year's Day. Christmas was a religious holiday day and celebrated as such, but Wunsching was much like our trick and treating on Halloween, with the children going from house-to-house repeating the greeting in fairly accurate German and receiving treats of nuts, candy, popcorn balls and even money. The day ended with feasting and dancing. The family had a large Collie-mix dog that made it her mission to protect the children. When the mother, Theresa needed a baby-sitter for the youngest toddler, she tied a rope to the large dog and around the child's waist and the dog spent the next hour baby-sitting the child. Chapter nineteen is the story of feuding neighbor families. One ominous fall day gunfire erupted at the local beet dump with one brother killing his sibling; ending the long standing feud.